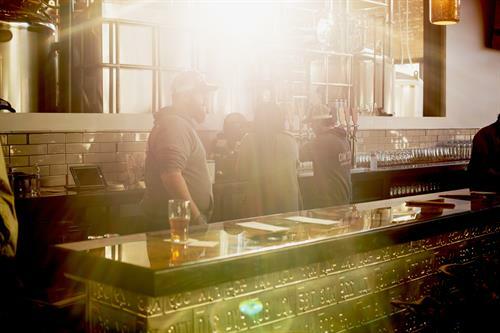 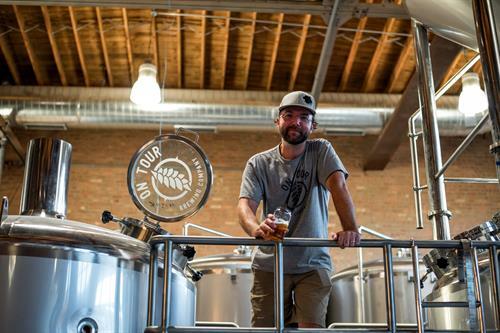 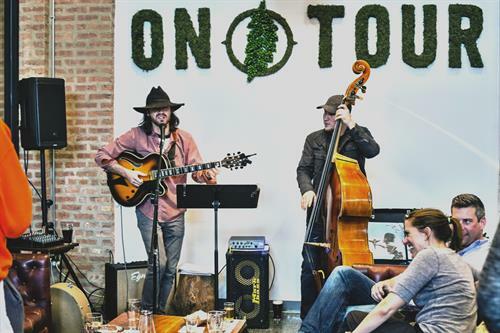 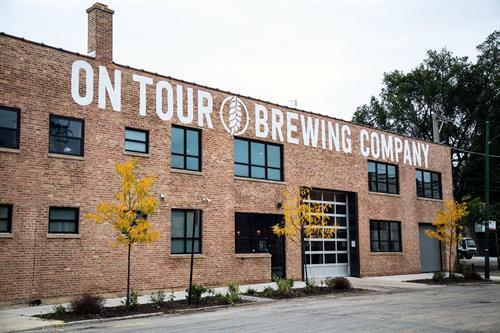 Based in Chicago at 1725 W. Hubbard Street, On Tour Brewing Company is a craft brewery founded by Mark Legenza. 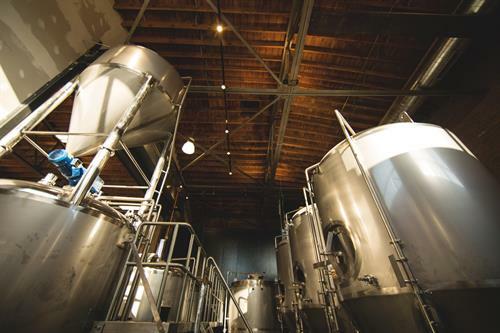 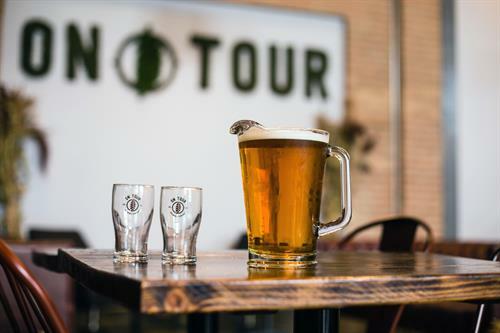 Celebrating life’s understated, casually significant, yet fleeting moments, On Tour Brewing Company features a 75-seat tasting room and separate barrel-aging room. 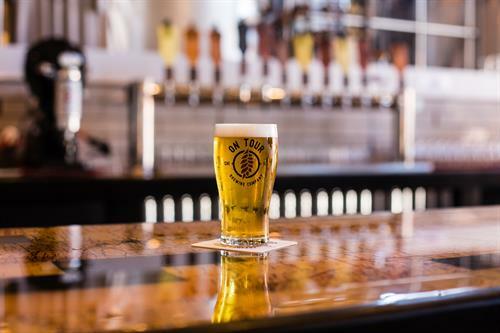 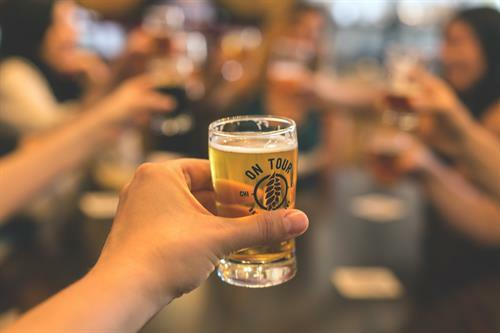 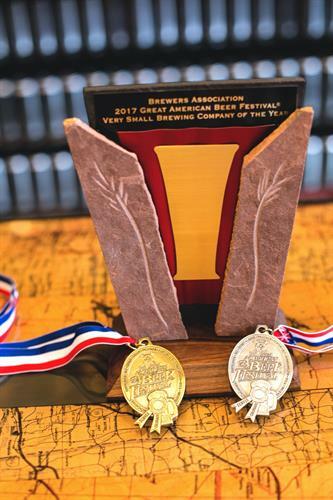 The brewery is founded on a belief that brewing is more than just crafting the perfect pint; On Tour Brewing Company believes that great beer brings people together. 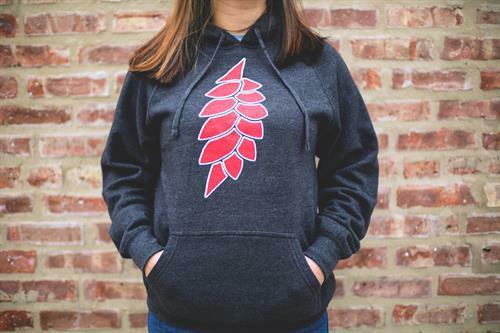 Accessible from Ashland station (Green & Pink Lines), Bus #9 (Ashland), Bus #50 (Damen), Bus #65 (Grand). 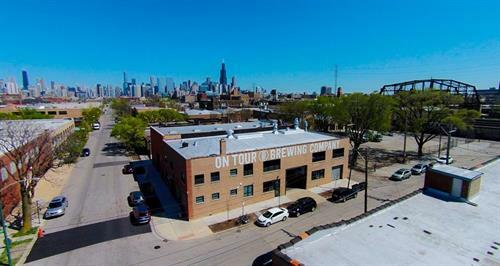 Ample free street parking is also available.